Since learning she was pregnant, Rosa had been putting of telling Alfie, because who else could be the father? She didn’t know why exactly she hadn’t told him, but one morning the sound of her alarm snapped her back to reality and out of her much needed sleep. The policeman got her in no time. In other times Rosa might have been excited by this, but she was really tired these days. Of course the police officer won and Rosa couldn’t help but laugh at the robber. She still remembered when she used to steal. not that she felt any need to tell this to the police officer. And then she considered setting him free. She’d been in his position before, but when he refused to look her in the eye she shooed the thought away. Then she got to thinking. Why would he try to rob someone as poor as she was? there was only one explanation. He’d been sent. “Who do you work for?” She asked. His eyes widened in surprise. “What! ?” He asked. Rosa grabbed his chin with one hand and came really close. “Who. Do. You. Work. For?” She asked again. “Ethan Bunch” He gulped. Then the police officer came back and stuffed him in the car. Ethan Bunch. She couldn’t believe it. That assh*&%! Now she thought might be a good time to tell Alfie about her pregnancy. First though she called Bebe, she’d become really good friends with her. Bebe already knew of her pregnancy. “Why didn’t you tell him again?” Bebe asked. “Because I have had bad experiences with this. Last time I got pregnant, the dad left me on the side of a road,” Rosa explained. “You were pregnant before? What happened?” Bebe asked. 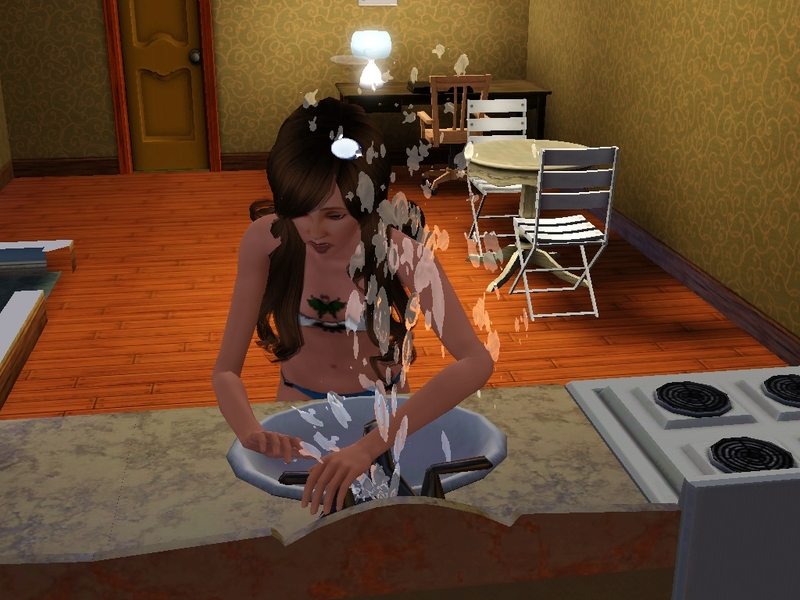 She’d wanted to make a special dinner, but out of nowhere the sink broke! So she ended up asking him out at the restaurant. “Hey what’s up?” Alfie asked. “Yes and don’t worry it’s yours!” Rosa joked. And then Ethan showed up on the scene. “Oh so you’re pregnant then, sure it’s not mine?” Alfie held his temples. “I’m gonna go.” He declared and left. 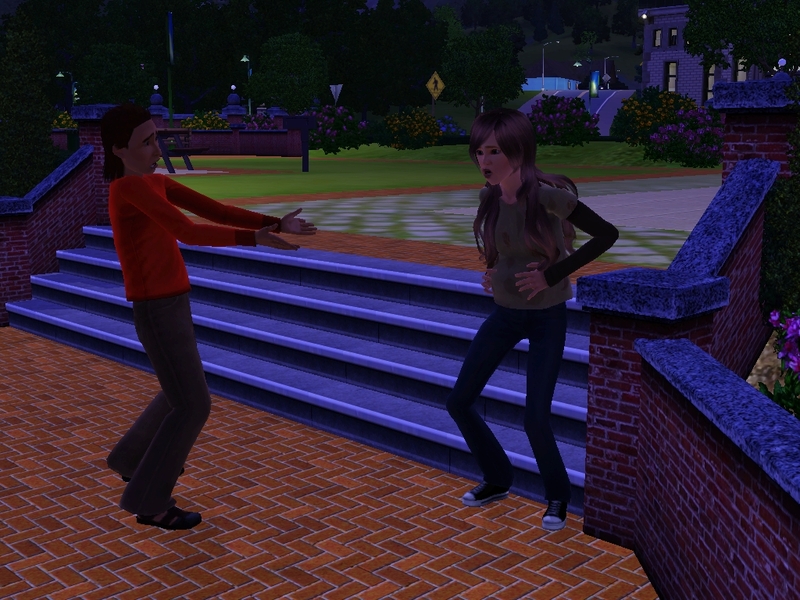 “Look what you’ve done!” Rosa exclaimed shoving Ethan away. 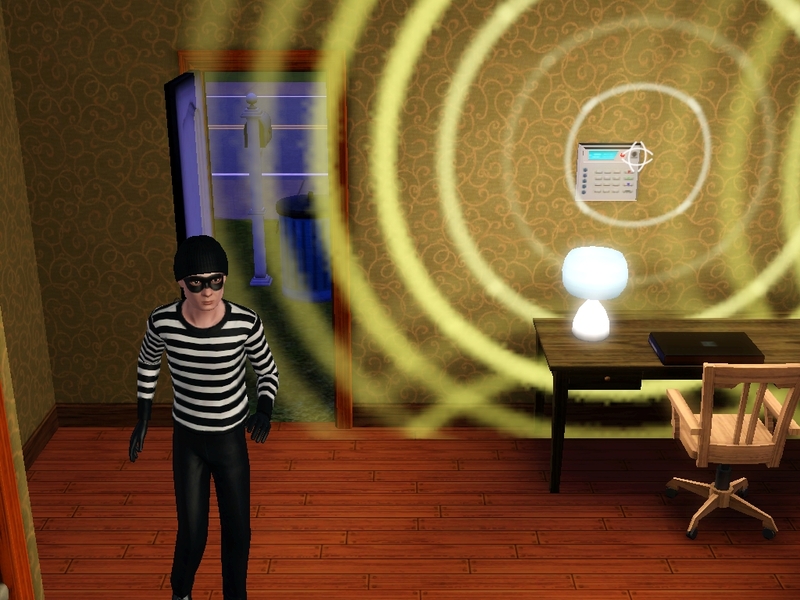 Rosa followed Alfie all the way to his house. “Alfie, I’m sorry! I didn’t know he was going to be there!” Rosa exclaimed. “And we are going to be a family.” He said rubbing Rosa’s potruding stomach. “Move in with me,” She suddenly blurted. 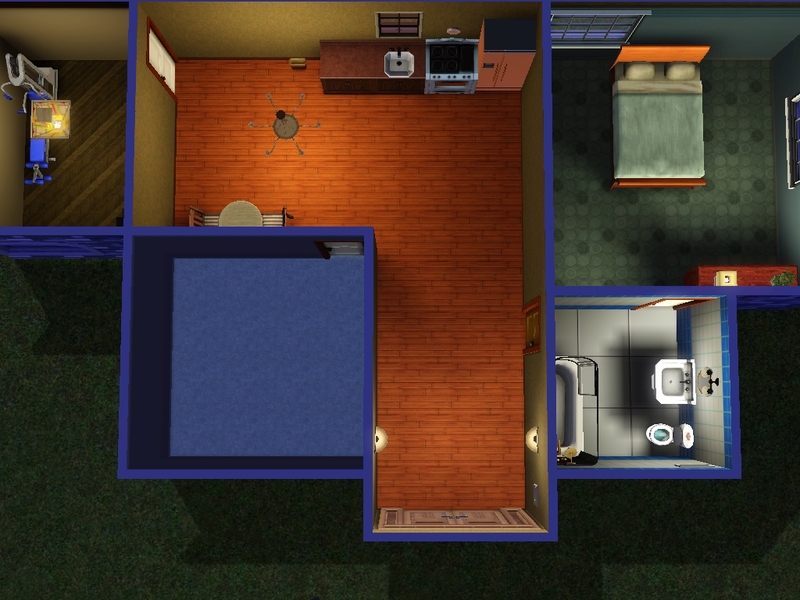 A few days later, Alfie was all installed, they had remodeled the house leaving one room for the coming baby. They both wanted to know if it was a boy or a girl before decorating anything. As the pregnancy wore on, Alfie and Rosa would spend most of their time reading pregnancy books at the library. When this baby came they would be ready. Then one day, Alfie was waiting for Rosa at the parc. He was extremely excited, he’d decided to propose! he waited anxiously for his girlfriend. Then he heard the screams. 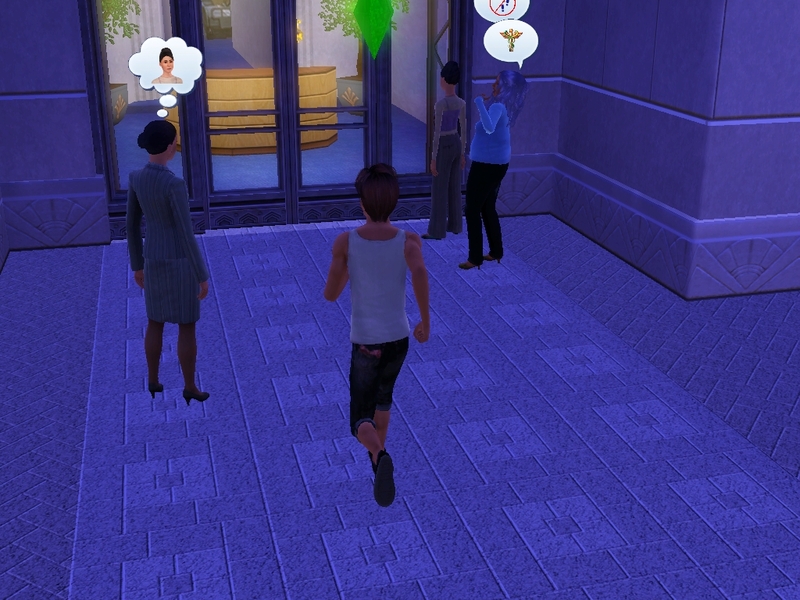 Rosa rushed to the hospital leaving a shocked Alfie and random stranger. Finally Alfie snapped out of it and rushed to the hospital. The BABY IS COMING! 2 Responses to Chapter 1.6 – Incoming! 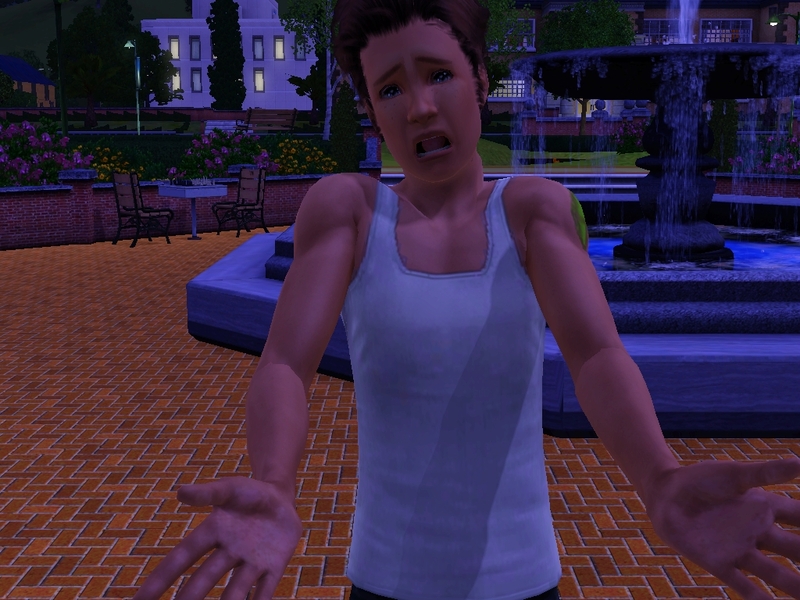 And yay that Alfie was going to propose. Bad timing on his part though. This is a nice legacy so far. Good job.